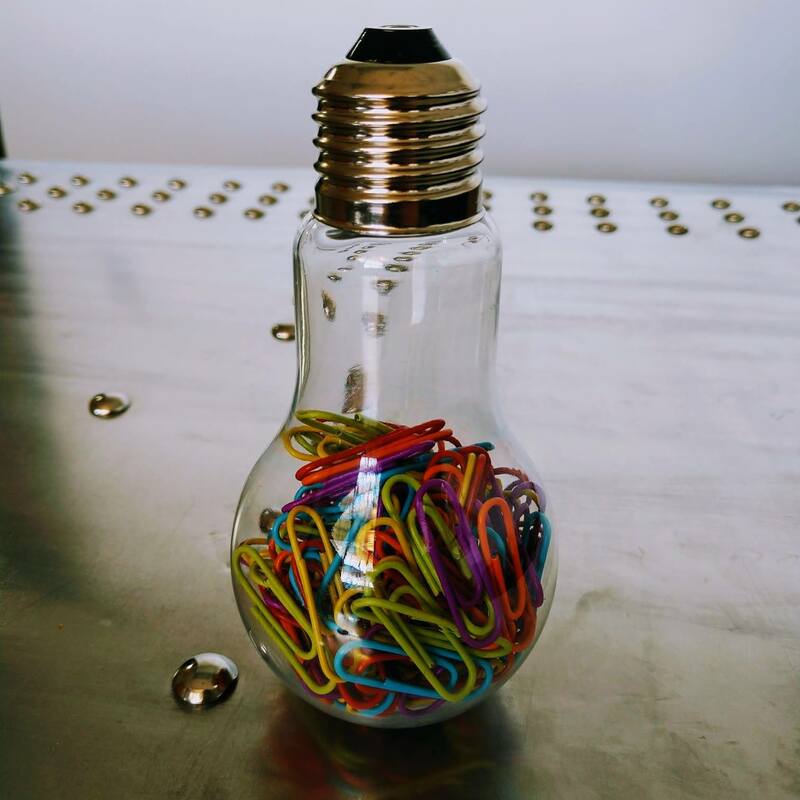 Get Attached to Your Ideas! 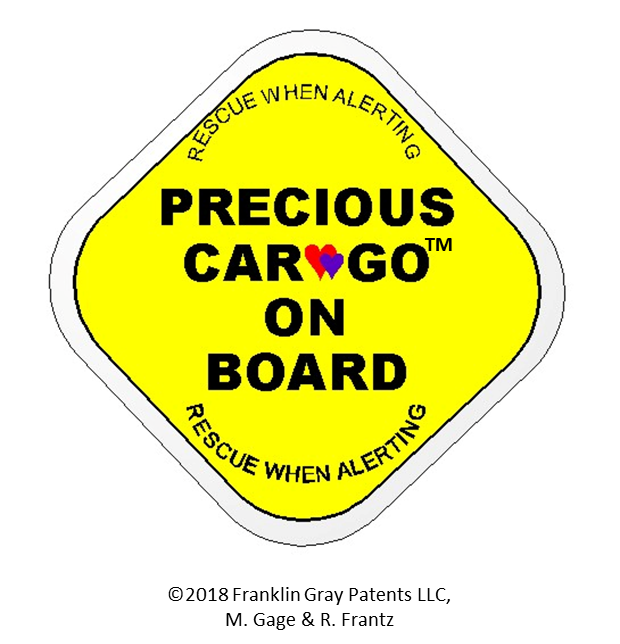 Co-inventors Michael Gage and Robert Frantz are currently seeking partners in the development and commercialization of the Precious CarGo(TM) abandoned occupant alert system. If you are interested in knowing more, getting involved, or making suggestions, please contact Dr. Frantz. 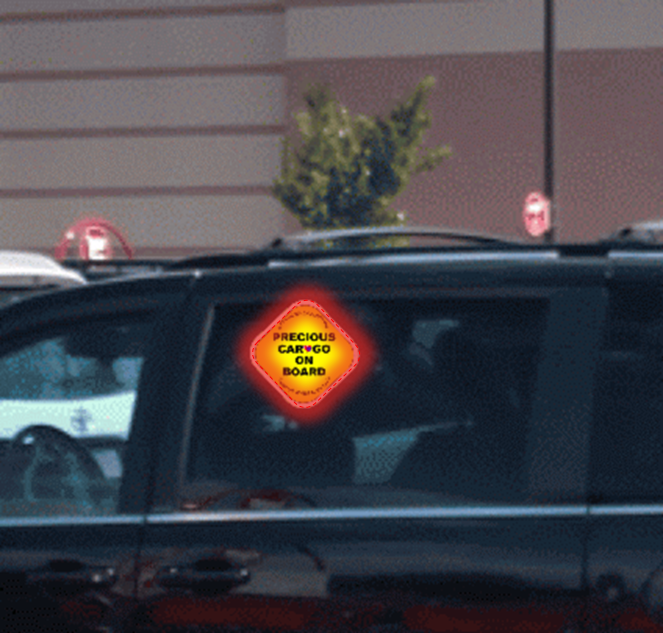 Envisioned as a portable, self-powered safety sign, it will automatically turn on when clipped over a window near a child seat. By monitoring the tempreature and CO2 levels in the vehicle, it will alert passers by of potentially lethal conditions to encourage calling 911 and/or rescuing an abandoned child or pet. WANT TO BE PART OF making THIS LIFE-SAVING INNOVATION available to parents, grandparents, and caregivers? Contact us to start the conversation. Copyright 2018 Franklin Gray Patents, LLC.